Dear Friends, Scorpios, Anger fans and fearless! 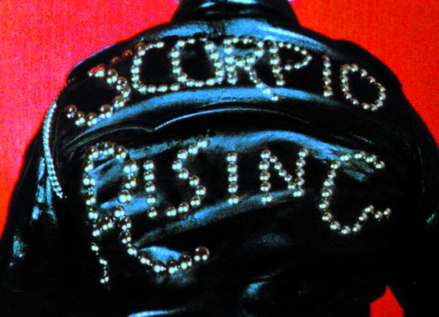 The month of the Scorpio has just begun and we want to celebrate our birthdays with a(nother) 16mm film program, music, drinks and food, guests and guest contributions. 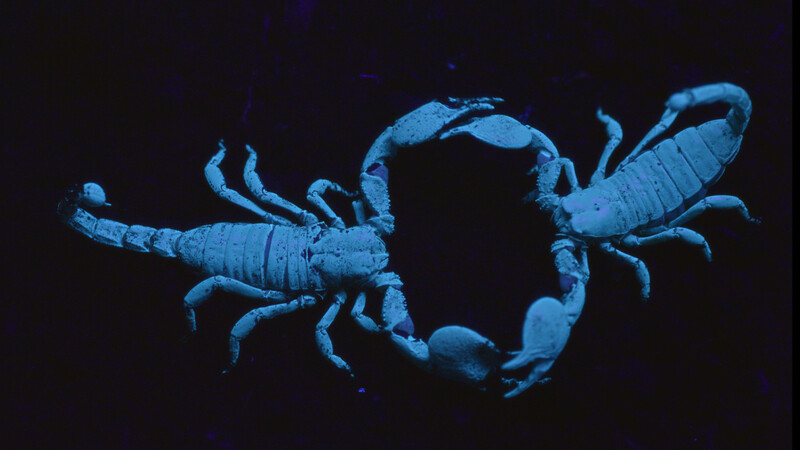 Those who don't fear (other) Scorpios, projections, bikers and the unforeseen, please come and join us at Uferstraße 7, Berlin, on november 3rd, 8pm.